It is also high in Creatine Monohydrate which has long been one of the worlds best selling supplements. Creatine is one of the most clinically tested sports supplements in history. The scientific community is in agreement. Creatine Monohydrate has been proven to increase maximum strength and muscle mass and aids the recovery from sprints and has a proven safety profile. 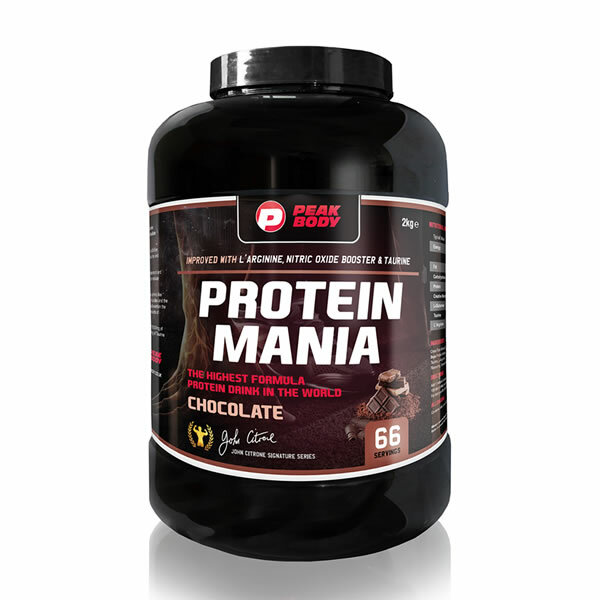 Protein Mania has a massive 10g of Creatine, 5g L-Glutamine, 5g Taurine and 2g of L-Arginine to every 100g of protein powder. No wonder it’s the highest protein powder in the world today. Soya protein is a complete protein that ranks up their with the best in the protein digestabilty corrected amino acid score (PDCAAS). Both Whey Isolate and Soya Isolate score 1.0 the highest percentage possible. Egg whites have the same score with best beef rather lower. Soya Protein Isolate is generally free of fat, cholesterol and lactose. Regular use of Soya can reduce cholesterol in humans. Soya can be described as a bodybuilders dream come true. 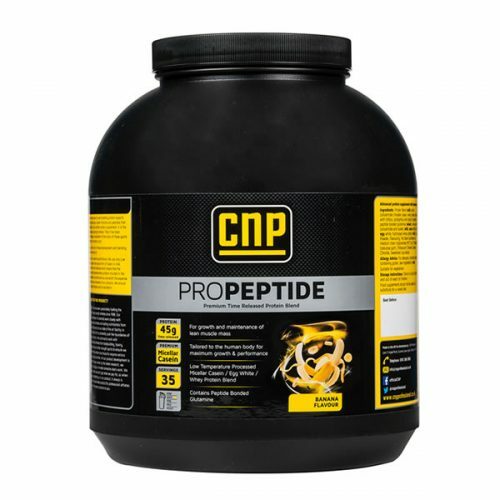 Combined with Whey Isolate its often described as the worlds best protein source. Protein Mania contains the extra amino acids Taurine and L-Arginine. Taurine is one of the most abundant free amino acid like compounds found in the heart, skeletal muscles and the nervous system. At times of extreme physical excertion like bodybuilding, the body no longer produces the required amounts of Taurine. Taurine acts as a metabolic transmitter and is also known to have a detoxifying effect. This is a another amino acid which makes Protein Mania one of the best protein formulas in the world.Best of all, each naturally delicious creamy serving of Protein Mania is easy to drink, mixing instantly in a shaker or blender to deliver a light and satisfying taste experience.